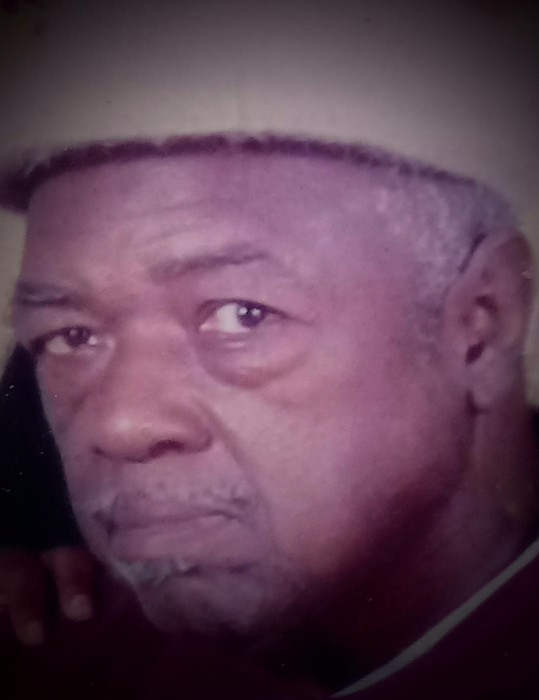 Robert Johnson, Jr., 73, Snow Hill died, Sunday, October 7, 2018, at UNC Lenoir Health Care. The funeral service will be held at 2:00 pm on Monday, October 15, 2018, at Bryan Holy Tabernacle Church in Snow Hill. 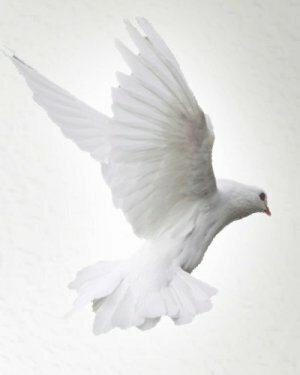 There is a wake from 6 pm-7 pm on Sunday, October 14, 2018, at the funeral home chapel. Interment will follow in the Lewis Family Cemetary in White Oak, NC. He is survived by his mother, Lucille Lewis Fuiell of Charlotte, a daughter, Samantha Johnson of Snow Hill, two sons, Sharif Al-min of Jersey City, New Jersey and Robert Thaggard of Snow Hill, one brother, Joe Martin, and one sister, Mable Mobley both of Charlotte and a host of other relatives and friends. Floral arrangements and condolences may be sent from our website to the Johnson family. Please keep the Johnson family in your thoughts and prayers.